You can have a well-mannered dog even faster when you let us do the work for you with one of our Board and Train programs. Your dog will become part of our family during their training. They will spend daytime hours at our facilities, being trained and cared for by our staff. Overnights and weekends will be spent in a certified trainer’s home, as part of their family, not alone in a kennel. They will continue to learn new skills in a family environment, which makes the training more fun for your dog and easier to transfer back to your home. 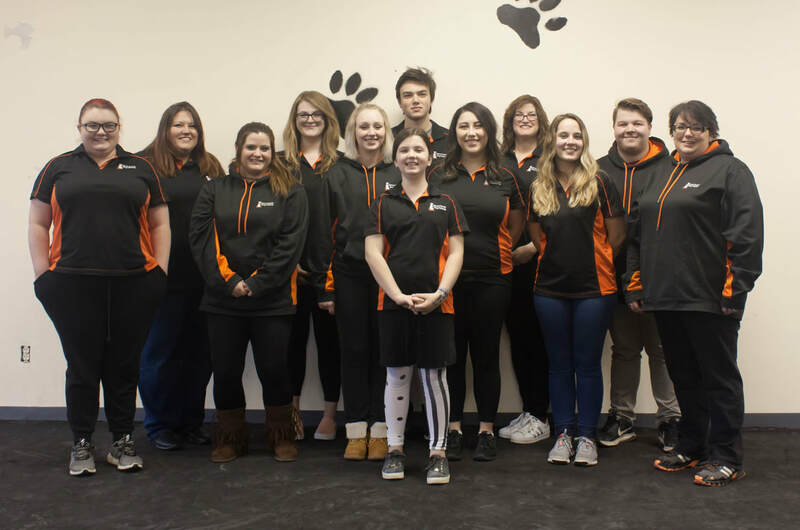 The limited number of dogs allowed into the program ensures that each dog will receive the quality time, individual attention, and personal care needed during their entire stay. This program gives you a huge head start with training. Ideal for the family that wants to be part of their dog’s training but would appreciate some help getting started. ​One Week Board & Train - a jump start on your dog’s training to save you time and effort, and reach your goals even quicker. A Private Session along with Written Instructions - when you pick up your dog, we show you what your dog has learned and how to ask your dog to perform his new commands. Your dog can be well-mannered even faster! And around even more distractions like around other people, other dogs, at the park or at the vet’s office. This program gives you a huge head start with training. Your dog will come stay with us (in a home environment, which makes the training more fun for your dog and easier to transfer back to your home). They’ll stay for two weeks so we can really get to know your dog and see all the behaviors you need the most help with. ​Having that jump start really saves you a ton of time and effort, so this is perfect for families who want to make the most of training but are busy. Or families who want to be involved in training, but would also appreciate a head start. Two Week Board & Train - jump start on your dog’s training to save you time and effort, and reach your goals even quicker. 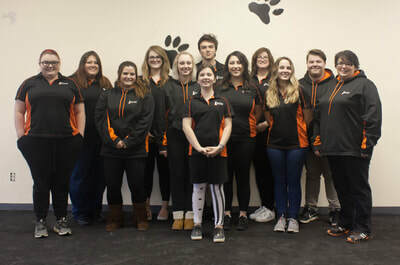 2 Years Unlimited Access to Group Classes - you’re welcome to join in anytime you’d like if you’d like your dog to enjoy some socialization and practice listening around other dogs or come and join us in any of our sports classes. This program is for the family who wants the absolute best training experience. Imagine the peace of mind of your dog’s training being done the fastest, most effective and enjoyable way… perfect for your busy life, without worrying about the hardest part. Let us do the hardest work for you! Right now your dog may not listen to you as well as you’d like. Maybe they pull on the leash and bark and jump on people and dash off when you say ‘come!’ like they suddenly went deaf! You know that your dog actually listening to you will mean more freedom for you AND your dog, and so much less stress and frustration in your day. This program will get you there the quickest and easiest way. Your dog will come stay with us for three weeks so that they are already so much farther along when we start training you. 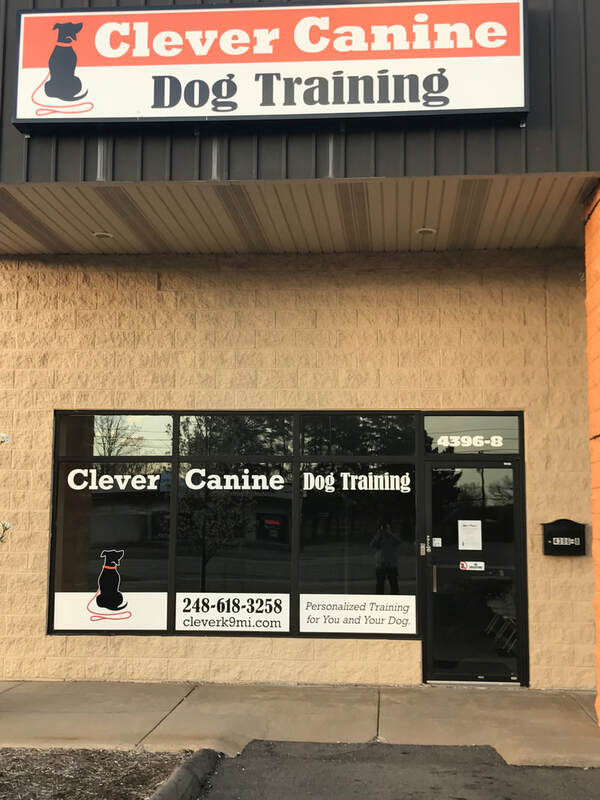 We’ll teach you everything you need to know to maintain your dog’s new training, and practice with you for as many lessons as you’d like. You don’t even have to worry about your dog’s training slipping over time! This program also includes a week-long polishing stay that you can use every year for the life of your dog. This is part of our Lifetime Guarantee… anytime you need any help with your dog’s training… something new comes up or you need a refresher, we’ll get together and help you take care of it. Three to Four Week Stay & Train - we do the work for you, saving you tons of time! Unlimited Private Lessons - Anytime you want a session with a trainer, just let us know. 1 Week Stay & Train Each Year for Life!- You’re welcome to have your dog stay with us once a year to polish up their skills! Great to use while you’re going away on vacation. Exclusive VIP Daycare and Boarding Offers - Your dog is already comfortable here, we would love to have them stay with us while you are away. Priority Boarding ensures that your dog will have a place to stay, even during peak seasons or at a moment's notice. 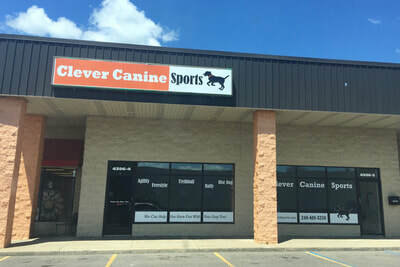 Lifetime Unlimited Group Class Access - Come practice around other dogs as often as you’d like or join us in any of our sports classes. Lifetime Guarantee - Anytime you need any help, we’re here. Dogs with aggression issues, separation anxiety, and in some cases, dogs of particular breeds may need to complete a longer program. The Stay & Train program sets you and your dog up for success. However it will require follow-up and consistent training once the dog returns home. We will give you the tools to be successful upon your dog returning home.